We are pleased to bring you our latest plugin, Flickr Viewer Pro for WordPress. 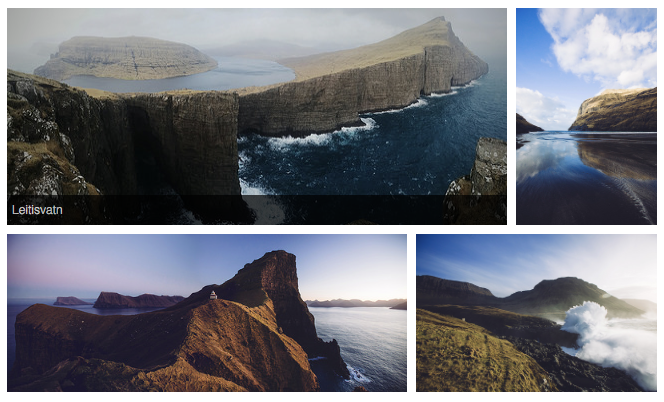 This new WordPress plugin makes is super easy to display your Flickr Albums, Flickr Photostreams, Flickr Galleries and Flickr Favourites in your website. View the Flickr Viewer Pro for WordPress plugin demo site. We had been asked by many of the Google Photos WordPress plugin if we could do a version for Flickr. It is still in it’s early days, and if you have a comments or questions, always we would love to here them.